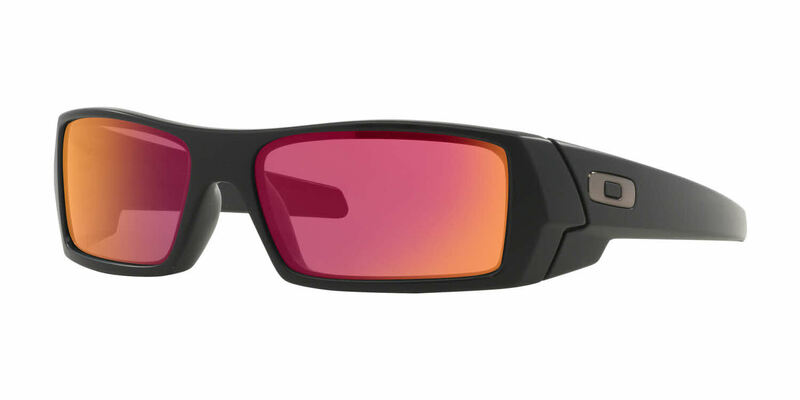 I recently started wearing RX Glasses and since Oakley is my favorite brand I sought out perscription sunglasses. Luckily, I found FramesDirect.COM and their service and price is incredible. These glasses are amazing too, fit well and get the job done. I am more satisfied than I thought I would be. Thanks for everything, especially the excellent customer service. And the communication was awesome. Thanks a bundle! You may see some bad reviews from individuals on here but I had a great experience. I placed my order for RX Oakley sunglasses and immediately had a response from a customer care rep that works for Frames Direct. I had a few questions and usually you never hear back from online companies but Frames Direct answered within the hour on each question. I was told it would take 2-3 weeks for delivery which kind of upset me but I understood. Well 6 days later I get shipping information and 1 day later my glasses arrived. I was extremely happy with my outcome and experience with my transaction thru this company. Good sunnies, not as comfortable as I was hoping though.